I don't have ten this week... but here are the releases I am most looking forward to for the remainder of 2016. What a great list! 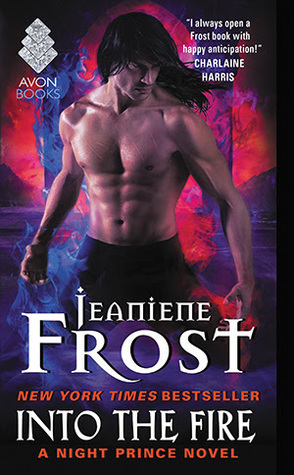 I really need to start the A Night Prince series. 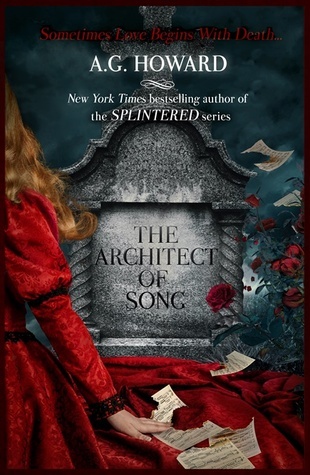 The Architect of Song sounds so good! I didn't know AC Howard had a new book, gotta check it out!! 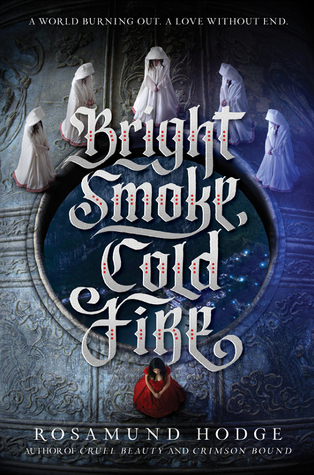 I'm not really into retellings but that cover of Bright Smoke, Cold Fire is awesome- looks so mysterious. Every time I see it I want to read it lol. Bright Smoke Cold Fire looks so lovely but I'm still unsure whether I want to get it. 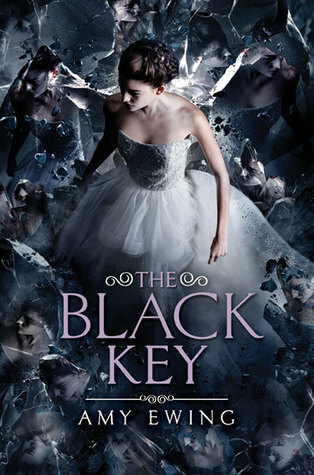 I wasn't really a fan of her other books but her covers are always so beautiful! Empire of Storms and The Cursed Child were both on my list this week too! 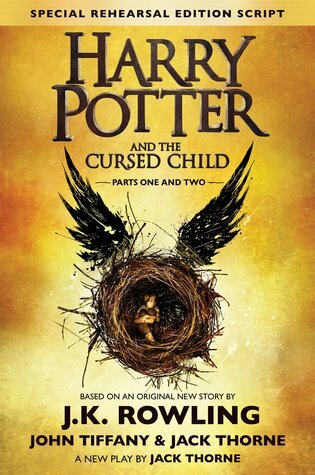 So, massive fail on my part this week in NOT including The Cursed Child on my TTT list. I'm ashamed. Great choices!!!! 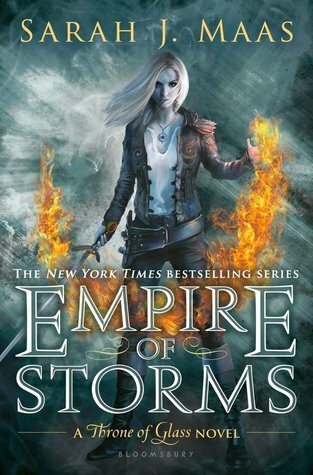 Into the Fire and Empire of Storms are definitely on my most anticipated wait list. I have The Jewel by Amy Ewing but I haven't read it yet. Loving on the covers too. May need to add a bunch of these to my tbr pile!